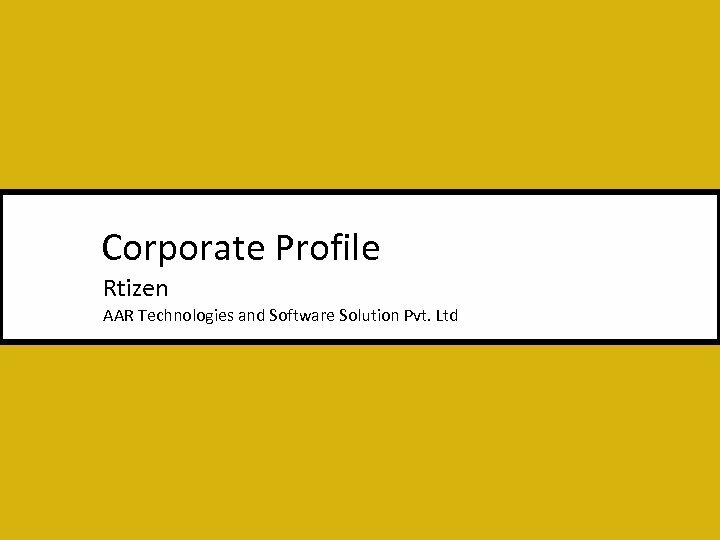 Rtizen - The Company AAR Technologies and Solution Private Limited Rtizen, the team of AAR Technologies and Solutions Pvt. Ltd located in Kolkata, India, is a software consultancy company that offer integrated solutions and services in almost all the domain of Information Technology. Our strength lies in a young and committed team that combines business acumen with technical expertise. 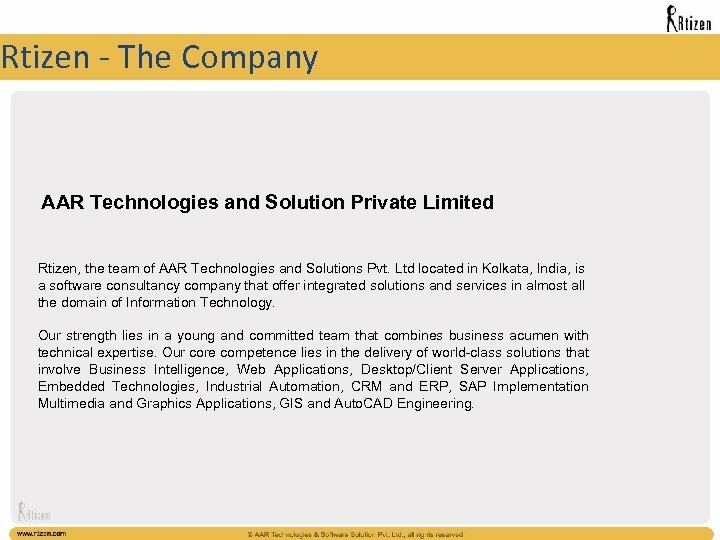 Our core competence lies in the delivery of world-class solutions that involve Business Intelligence, Web Applications, Desktop/Client Server Applications, Embedded Technologies, Industrial Automation, CRM and ERP, SAP Implementation Multimedia and Graphics Applications, GIS and Auto. CAD Engineering. The Key Advantages of working with us : v Highly Efficient Management Team – Team consist of Industry veterans ranging from 7 to 19 years of experience in IT industry with exceptional expertise and outstanding performance all over the world. The team has utmost dedication, responsibility flowing along with blood. 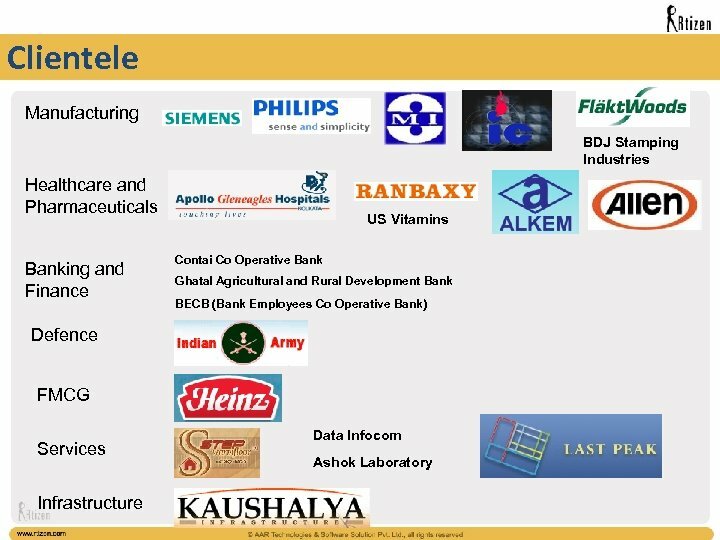 v Multi Expertise – The team comprises of multi level expertise like Marketing, Logistic, Core database application, embedded technology and many others. v Optimum Level of Marketing Contacts – The team keeps high level contacts both in the domestic as well as in the international markets. In the past 2 years it has developed such quality products across the globe that customers have developed an excellent acumen of trust and faith on us. 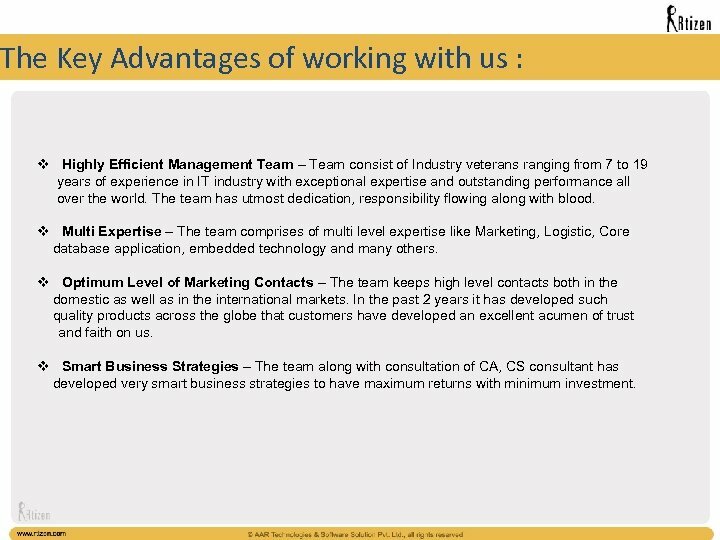 v Smart Business Strategies – The team along with consultation of CA, CS consultant has developed very smart business strategies to have maximum returns with minimum investment. Our Relationship Goal with Client v We are in a serious endeavor to build up a business relationship with respect to software solution development. Our aim is to provide high end solutions to our clientele. We want to bring utmost customer satisfaction through quality product, on time delivery and zestful support and services. We focus doing business like v In-house and customized software development for the company. v 24 x 7 Support and maintenance of your software and systems. v Inducting corporate training to fellow employees on various IT fields v Organizing corporate seminars shows etc. In short we want to go for a SLA, by means of which we can have your entire software division outsourced to us. 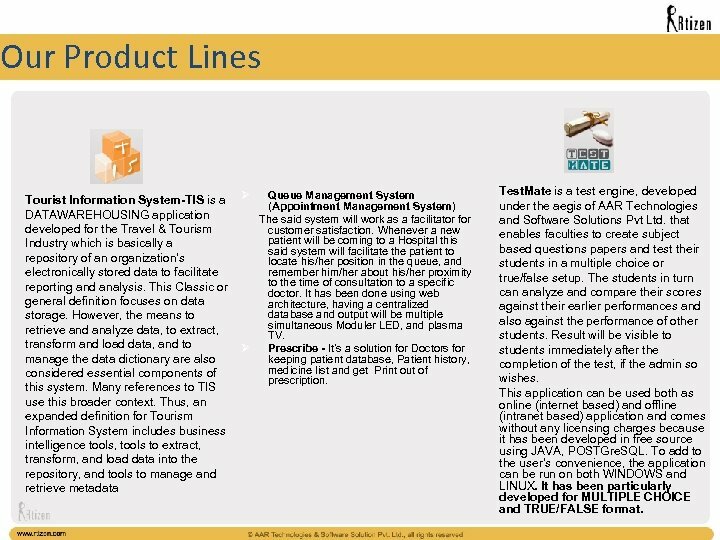 Our Product Lines Tourist Information System-TIS is a DATAWAREHOUSING application developed for the Travel & Tourism Industry which is basically a repository of an organization's electronically stored data to facilitate reporting and analysis. This Classic or general definition focuses on data storage. However, the means to retrieve and analyze data, to extract, transform and load data, and to manage the data dictionary are also considered essential components of this system. Many references to TIS use this broader context. Thus, an expanded definition for Tourism Information System includes business intelligence tools, tools to extract, transform, and load data into the repository, and tools to manage and retrieve metadata Ø Queue Management System (Appointment Management System) The said system will work as a facilitator for customer satisfaction. Whenever a new patient will be coming to a Hospital this said system will facilitate the patient to locate his/her position in the queue, and remember him/her about his/her proximity to the time of consultation to a specific doctor. 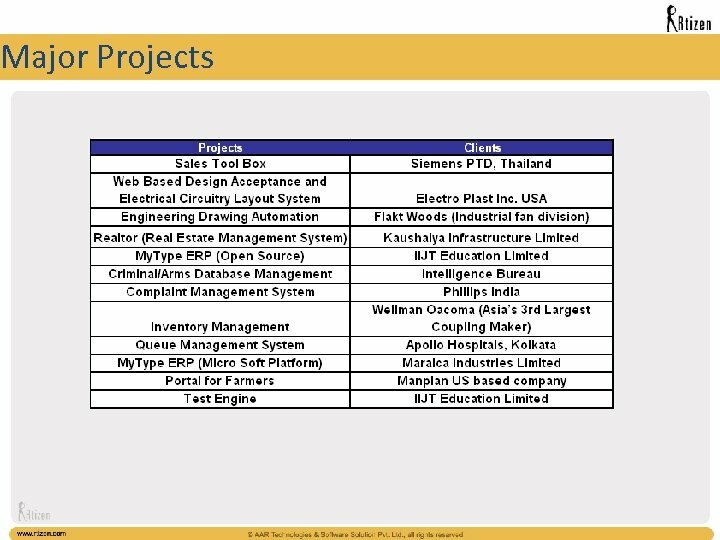 It has been done using web architecture, having a centralized database and output will be multiple simultaneous Moduler LED, and plasma TV. Ø Prescribe - It’s a solution for Doctors for keeping patient database, Patient history, medicine list and get Print out of prescription. Test. Mate is a test engine, developed under the aegis of AAR Technologies and Software Solutions Pvt Ltd. that enables faculties to create subject based questions papers and test their students in a multiple choice or true/false setup. The students in turn can analyze and compare their scores against their earlier performances and also against the performance of other students. Result will be visible to students immediately after the completion of the test, if the admin so wishes. 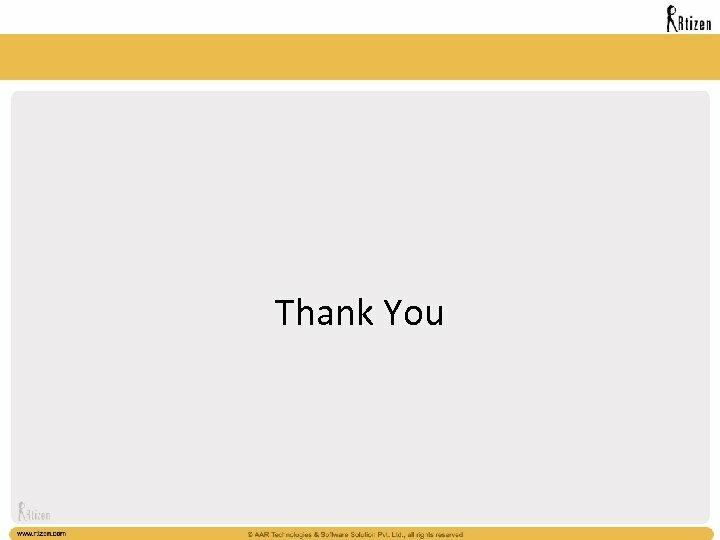 This application can be used both as online (internet based) and offline (intranet based) application and comes without any licensing charges because it has been developed in free source using JAVA, POSTGre. SQL. To add to the user’s convenience, the application can be run on both WINDOWS and LINUX. It has been particularly developed for MULTIPLE CHOICE and TRUE/FALSE format.